Why does time seem to disappear the older we get? One moment we are celebrating Easter, and in the next breath we are setting up the Christmas tree. Birthdays can feel like they are lost between the responsibilities of adulthood and parenting. It's time to ditch the birthday blues and start celebrating like it's early 2010. Here are some ways you can get the party started. The best place to start when planning a birthday party is to pick a theme. The guest list, the food, the drinks, and the entertainment all create the vibe of the party and should match the chosen theme. Picking the right venue is also important for helping establish the party atmosphere. 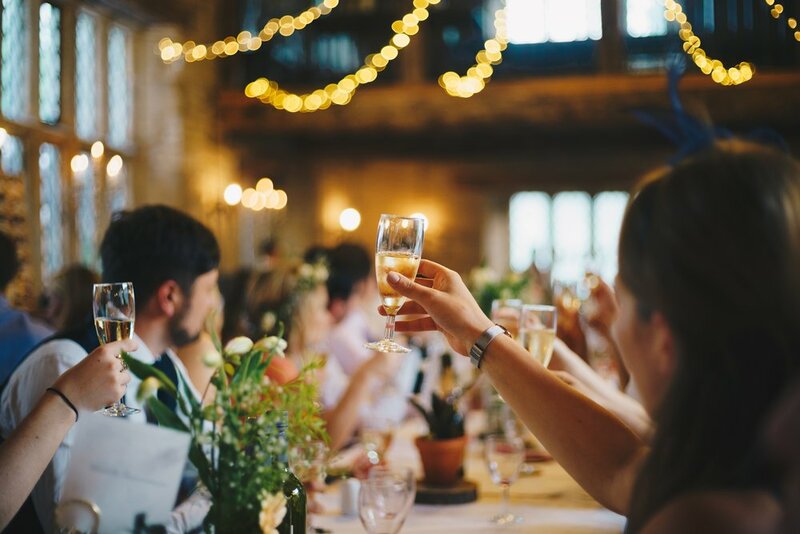 Depending on what type of theme you choose, you might want to check out some classy and luxurious birthday function venues. You could also help people decide on what outfits they would like to wear. Once you have picked the theme, it is time to sort out the food and drinks. Get a wide variety of food and drink. People like parties of all different styles. Some people like wild gatherings with hundreds of people, but other people are content to sit in a garden with a few of their close friends. However, one thing is absolutely essential for any type of person at any type of party: food and drink. If you want this birthday gathering to be a success then you need to make sure people are well-fed and well-hydrated throughout the party. Fun activities and an extravagant venue won’t keep people happy if they have empty bellies. While people are the most important aspect of a party, you should also plan some fun activities. This will really get the party started. Games aren’t just for kids, after all. Think of fun activities that will keep everyone entertained and mingling with one another. Again, it all depends on the theme of your party and the venue. A scavenger hunt could be a lot of fun. There’s nothing quite like watching a bunch of adults become overly competitive when it comes to a fun little game. You could also put together a quiz on the topic of your friend or play a "Guess Who" game about your friends. A party isn't a party without a good soundtrack. Put together some classics that you and your friends love and watch the crowd go wild. How will you get your next party started?